Yoga Talk Podcast 5: Where Did These Poses Come From? Where did all of these poses come from? Are they really “thousands of years old”? Kat and Michael take a look at asana history! And what are we talking about when we ask this question? Asana? Meditation? Yoga as a philosophy? 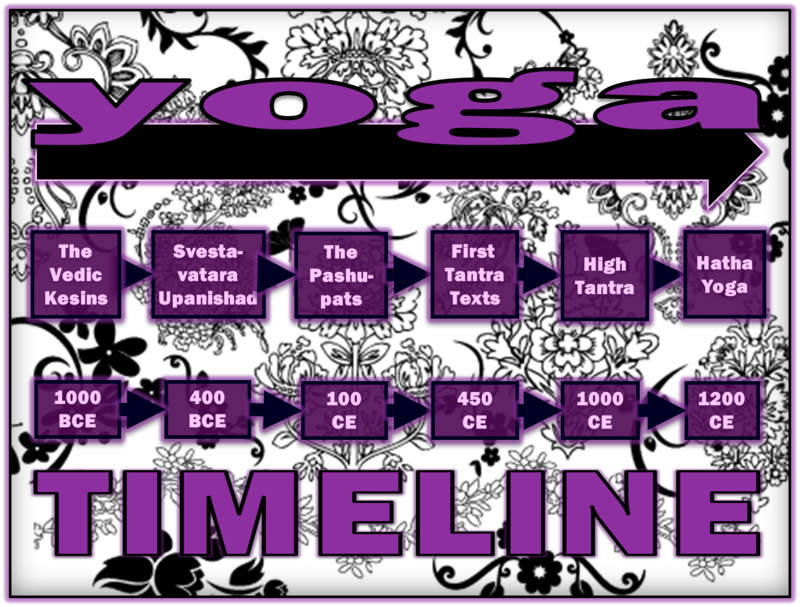 The first use of the word “yoga”? What even is a yoga pose? What’s its function? What are you trying to do with it? —Kat talks about how she found out that a lot of the poses that she thought “sprung up out of the blue” in the past few years were actually from the advanced Ashtanga series. Why pronounce (or try to pronounce) the Sanskrit correctly? Does it make a difference? What is the view, path, and fruition of speaking clearly? Is there “merit” in speaking and enunciating with mindfulness? (Also check out Colin Hall's article on YI): Yoga Mats: Are They Really Necessary? Why no poses named after women?